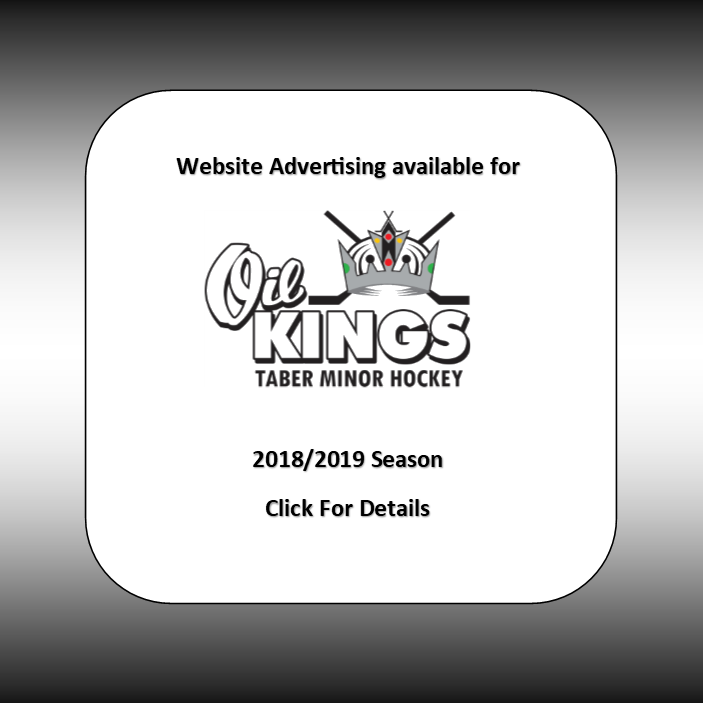 Taber Golden Suns are now accepting tryout registrations for the 2018/2019 Season. GSAA tryout registration is now open. Click the link below to register your child then mail in your $100. If you are from out of town please mail your $100 and your tryout form. YOU NEED TO BE REGISTERED BEFORE THE DAY OF TRYOUTS, WHICH MEANS YOUR MONEY HAS BEEN PAID AS WELL AS YOUR TRYOUT FORM EMAILED OR MAILED IN WITH CHEQUE. If your child is trying out for AAA in Lethbridge, you still need to register on the site as well as send in your tryout form.